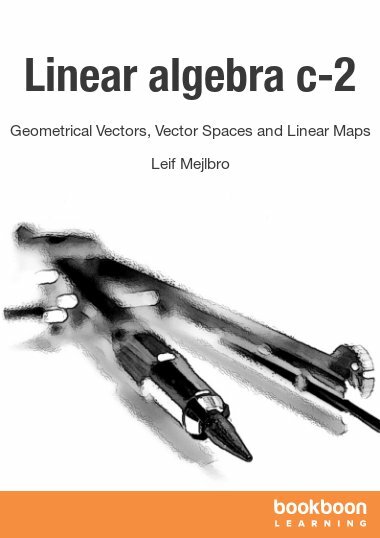 This book is the first part of a three-part series titled Problems, Theory and Solutions in Linear Algebra. 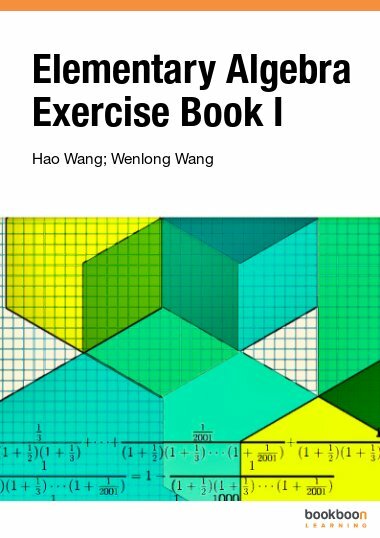 This first part contains over 100 solved problems and 100 exercises. 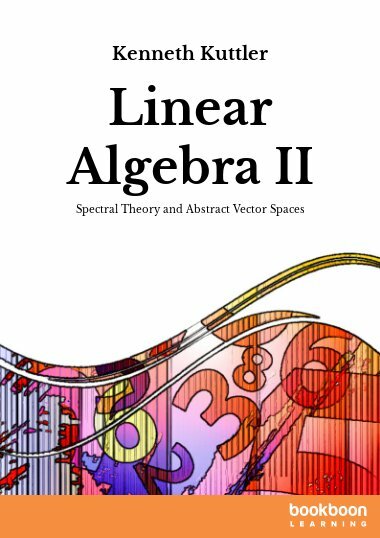 This book is the first part of a three-part series titled Problems, Theory and Solutions in Linear Algebra. 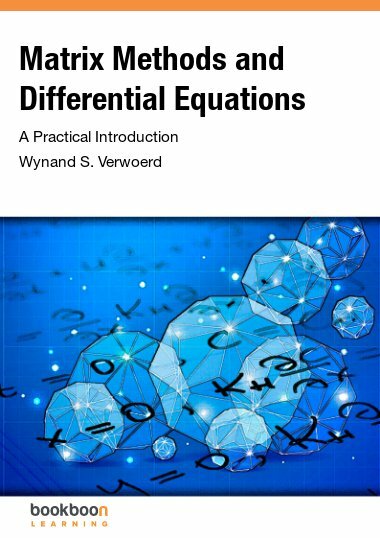 This first part contains over 100 solved problems and 100 exercises on vectors, matrices, linear systems, as well as linear transformations in Euclidean space. 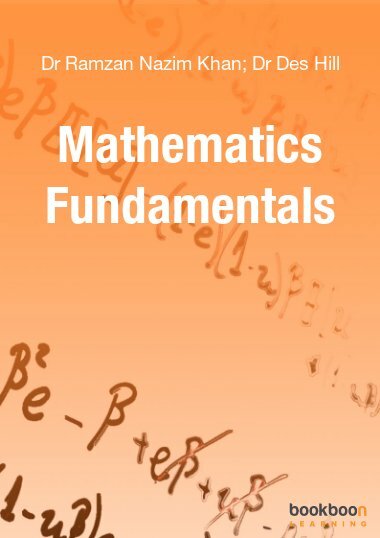 It is intended as a supplement to a textbook in Linear Algebra and the aim of the series it to provide the student with a well-structured and carefully selected set of solved problems as well as a thorough revision of the material taught in a course on this subject for undergraduate engineering and science students. 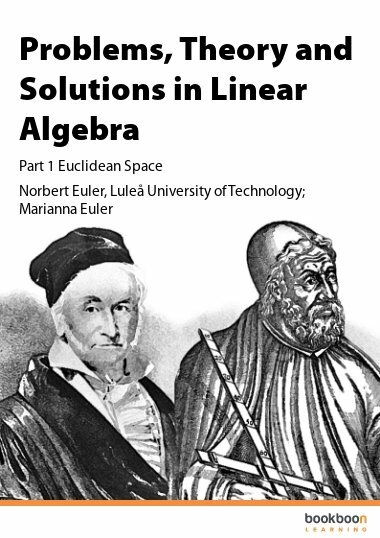 Marianna Euler is an associate professor of mathematics at Luleå University of Technology, where she is teaching several undergraduate mathematics course for Engineering students, including courses in linear algebra, differential equations and linear analysis. 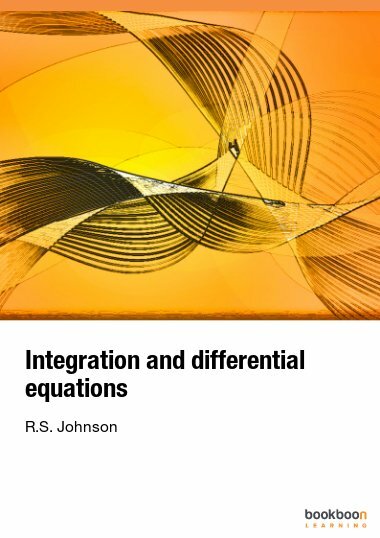 She is an active researcher in the subject of nonlinear partial differential equations and Lie symmetry transformation groups on which she has published over 40 research articles.